Springfield House are now offering our clients delicious Middle Eastern Buffet packages. Experience the best that Middle Eastern cuisine has to offer from this Gold Licensed Caterer. Middle Eastern cuisine meets the stylish elegance that is Springfield House. We can offer you the best possible event for you and your guests. Contact our Events team now to discuss our different buffet options. Springfield House are very proud to announce that in conjunction with Blue Elephant caterers, we are now offering Indian and Sri Lankan buffet packages. 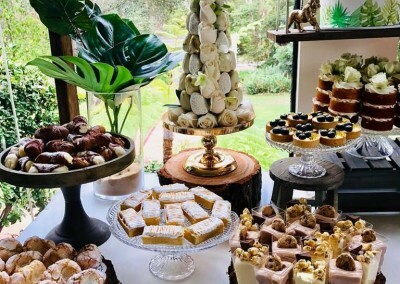 Combine the delicious food from this Gold licensed, and well established caterer, with the style and elegance that is Springfield House, and you have the perfect event all wrapped up in one stunning location. This is going to provide you, our clients, with the very best food, service, venue, gardens, Management team, and everything else you could possibly want to give your guests the best experience at your event. Direct from the kitchens of Springfield House, we can offer you a delicious italian buffet with all of your favourite Italian foods including anti pasto station, pasta station, salads, etc. Call our Events team now to get more information pertaining to this popular buffet.